† The catalogues disagree on the sequencing of the overprints. 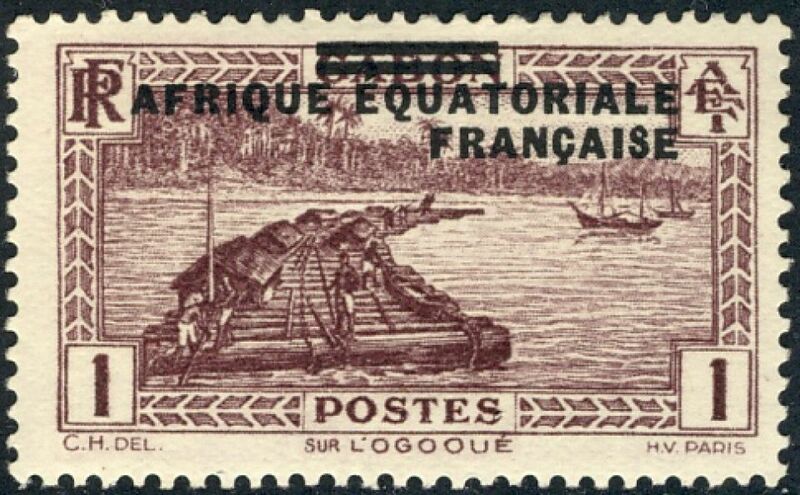 To paraphrase Gibbons  on 15th January 1910 the French colonies of Gabon, Middle Congo and Ubangi-Shari-Chad were combined to form French Equatorial Africa, though they continued to issue their own stamps until 1936. In 1958 the constituents became autonomous republics and they gained independence in 1960.